1. Use a chef’s knife to chop up all those things you are supposed to chop up. 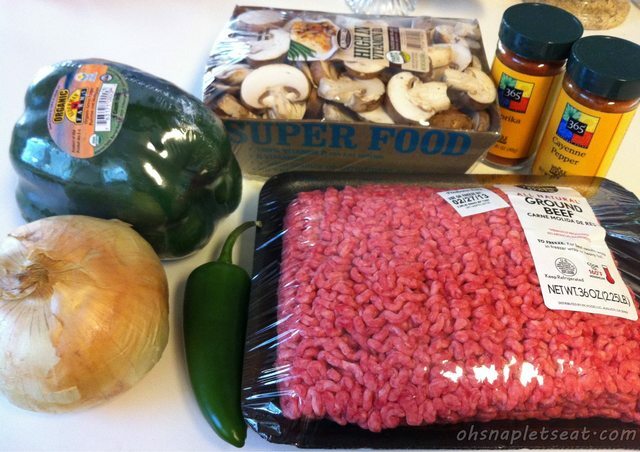 This includes the onion, green pepper, optional jalapeno, and mushrooms. 2. Turn crock pot/slow cooker to high, and dump your cans of diced tomatoes along with the tomato juice in to your slow cooker. My slow cooker is a 5-Quart Slow Cooker . So anything this size or bigger should work. 3. Add the paprika and chili powder (optional) in there, and stir. 4. 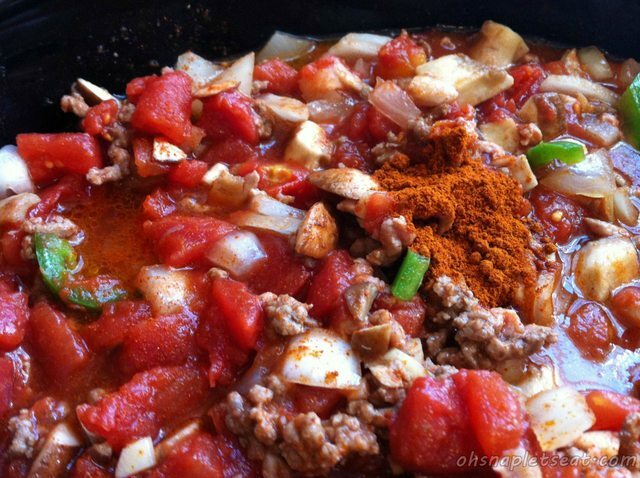 In a large skillet on medium heat, heat up 1 tbsp of butter , and then add the ground beef. Cook until there’s only a little pink left, and make sure to break it down in to small chunks while doing so. 5. Dump the ground beef in to the slow cooker (try to keep the buttery meat sauce in the pan to cook veggies in). 6. 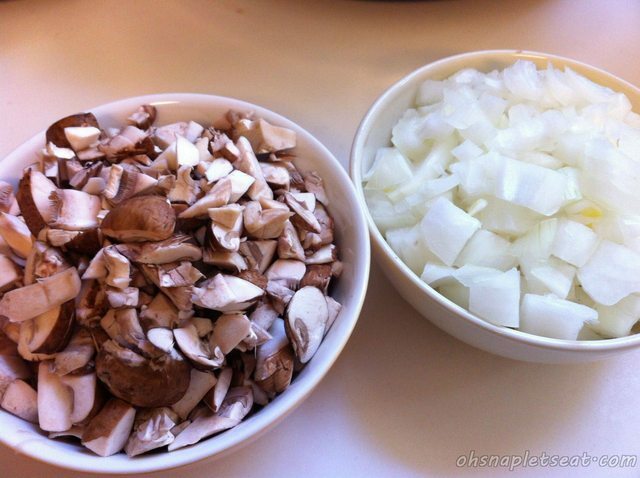 Next, it’s time to sauté your veggies (onions, green pepper, jalapenos if using, mushrooms, garlic)! If you don’t really have that buttery meat sauce mixture any more, add another tbsp of butter. Sauté until your onions are translucent. 7. Add this mixture in to your slow cooker and stir. 8. I added salt, pepper and the cayenne pepper (if using) now, and mix well. 9. Change the slow cooker heat to low and cook for 8 hours, until chili is thickened and then enjoy! 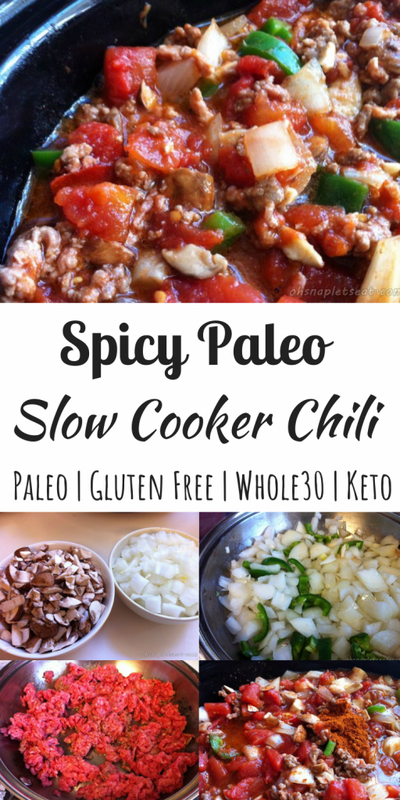 Slow Cooker Paleo Chili without Chili Powder! It’s the perfect chili for when you want a different taste to your chili, and you like it spicy so you can turn the heat up while it’s rainy and cold outside! Use a chef’s knife to chop up all those things you are supposed to chop up. This includes the onion, green pepper, optional jalapeno, and mushrooms. Turn crock pot/slow cooker to high, and dump your cans of diced tomatoes along with the tomato juice in to your slow cooker. My slow cooker is a 5-Quart Slow Cooker. So anything this size or bigger should work. Add the paprika in there, and stir. 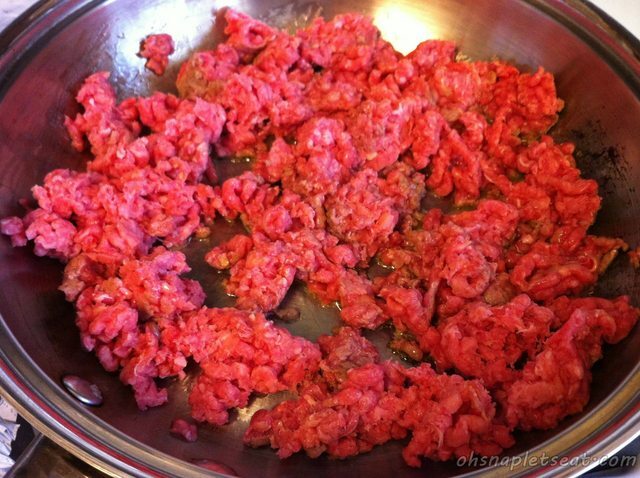 In a large skillet on medium heat, heat up 1 tbsp of butter , and then add the ground beef. Cook until there’s only a little pink left, and make sure to break it down in to small chunks while doing so. 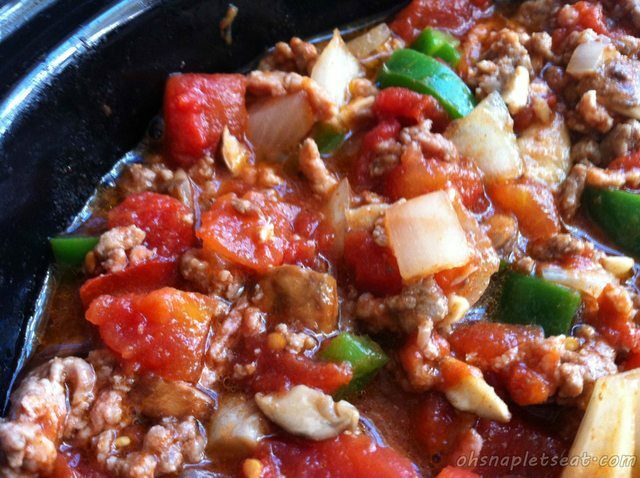 Dump the ground beef in to the slow cooker (try to keep the buttery meat sauce in the pan to cook veggies in). 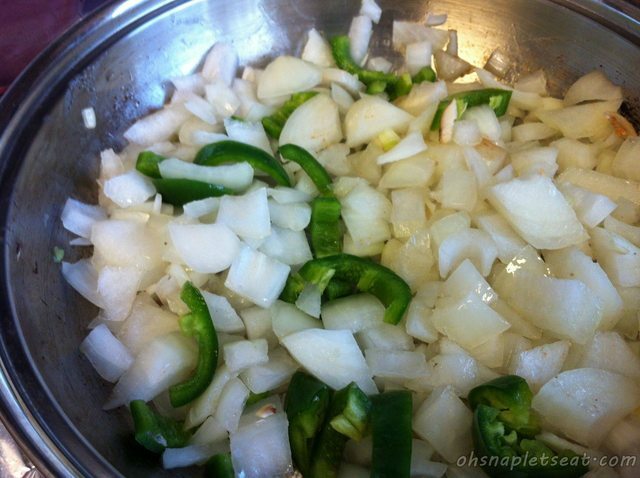 Next, it’s time to sauté your veggies (onions, green pepper, jalapenos if using, mushrooms, garlic)! If you don’t really have that buttery meat sauce mixture any more, add another tbsp of butter. Sauté until your onions are translucent. Add this mixture in to your slow cooker and stir. I added salt, pepper and the cayenne pepper (if using) now, and mix well. Change the slow cooker heat to low and cook for 8 hours, until chili is thickened and then enjoy! 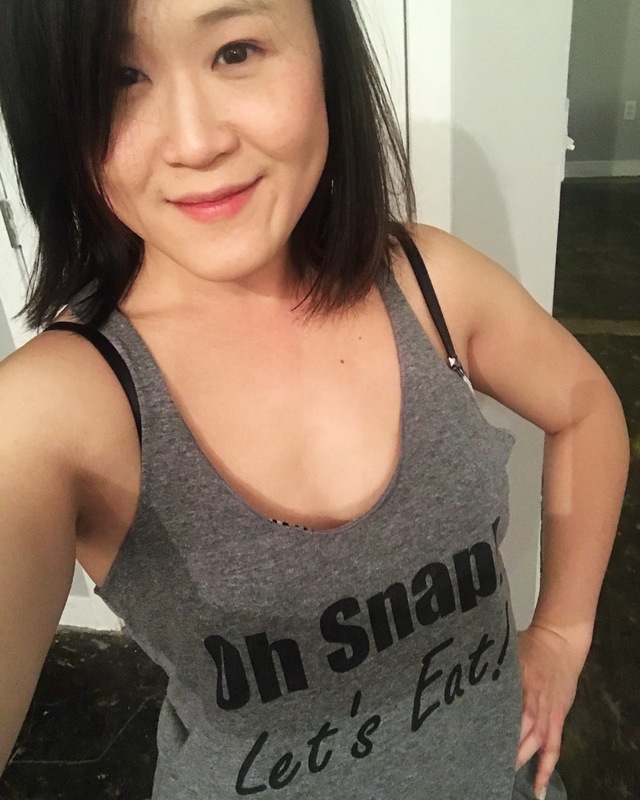 Pingback: How To Eat Paleo On A Budget | Oh Snap! Let's Eat! This is in my crock pot right now as I type. I’ll let you know how it turned out. I plan on this for my lunch tomorrow. Just made this tonight. It was AMAZING. I made it a little too spicy for the family but I was being a little selfish for myself =) I have never had mushrooms in chili and I would rate this A+! Thanks for sharing. Hi Amy! You’re right, they’re not good for you – but I think once in a while, it won’t kill you. If you or anyone out there is still concerned… you can try using jarred tomatoes OR you can even make your own! Here’s a link on how: http://www.livestrong.com/article/556709-how-to-substitute-fresh-tomatoes-for-canned-diced-tomatoes/ Thanks! Thanks for sharing! 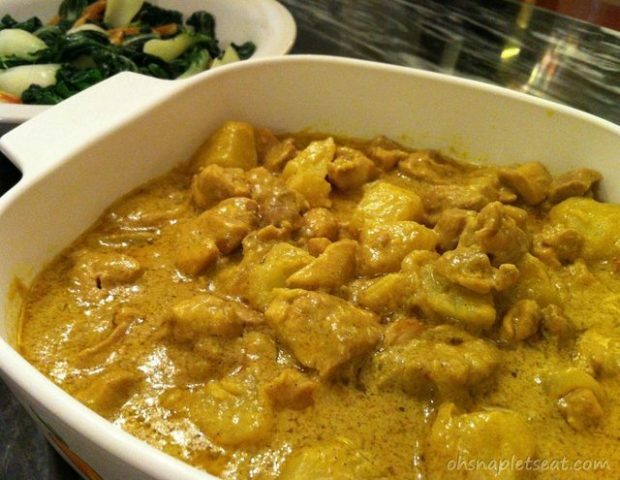 Making this for the second time for my weeks’ lunch.. So easy and so delicious! I didn’t have paprika, so just subbed it with some red hot chili flakes and sriracha. Thanks again! I made this overnight and it turned out amazing! My fiance couldn’t wait for dinner and had some for breakfast. My approximate calorie count fot the whole thing was 1868 TOTAL. I used 96% lean beef, but otherwise followed the recipe. It came out to about 200 calories/bowl, a great amount for a light dinner or lunch. 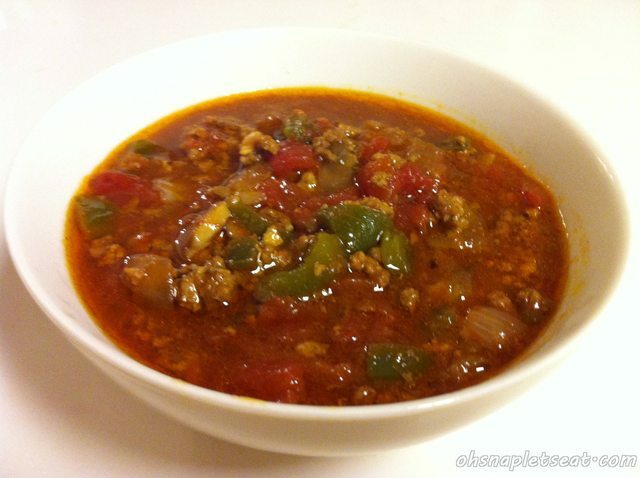 You’re comment is making me crave this spicy slow cooker chili! Glad you liked it! Would this be considered ‘low carb’? Hi there! I would say it is low carb. 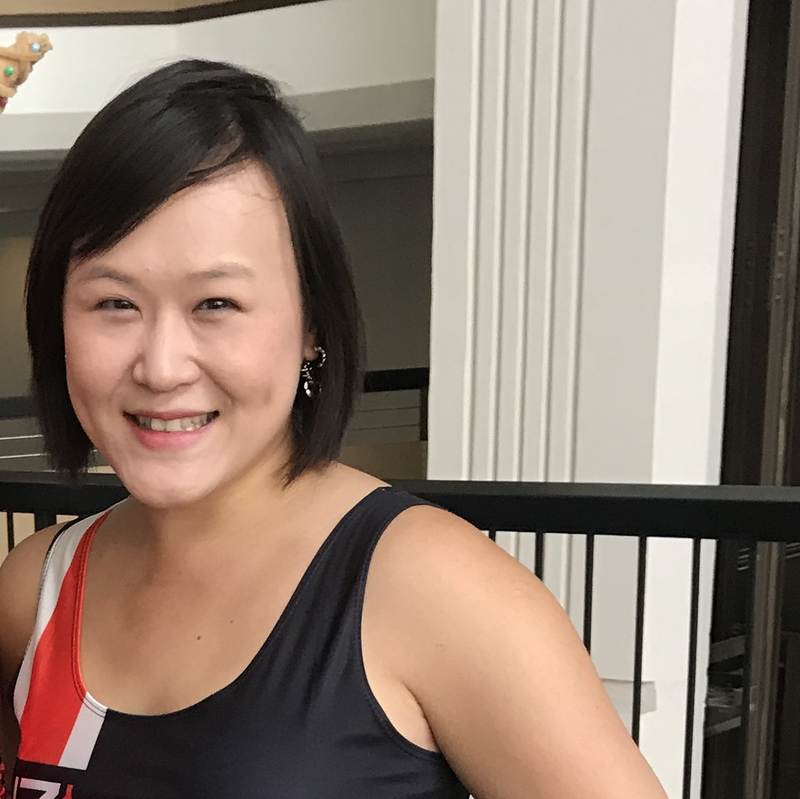 I updated the post with Nutrition Facts in case you want more details! Thanks! How would you suggest turning this into a freezer meal? I love spicy foods. 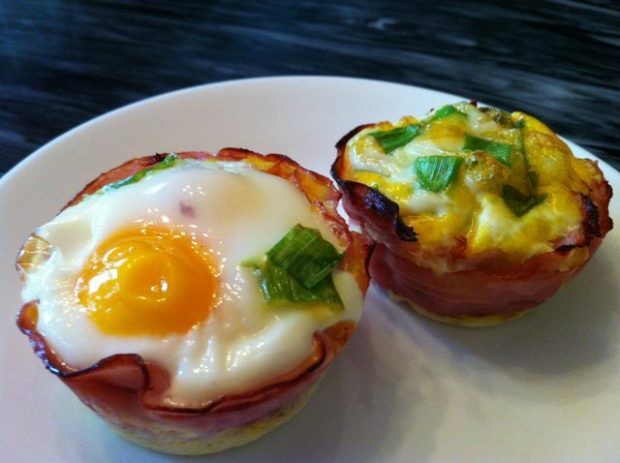 This recipe is perfect for me, low carb and spicy. Thanks for this.